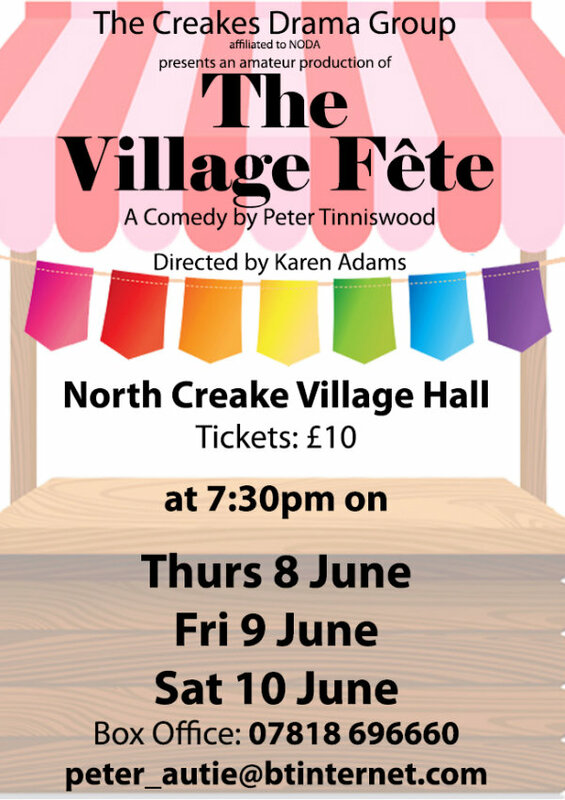 The Creakes Drama Group’s summer production of Peter Tinniswood’s play ’The Village Fete’, Directed by Karen Adams is on Thursday 8th, Friday 9th and Saturday 10th June in North Creake Village Hall at 7.30pm each night. The Village Fete was written as a radio play in the 1980’s, the story commences when the rather odd Empson family, held together by elder sister Nancy, move from London to a village in the West Country. 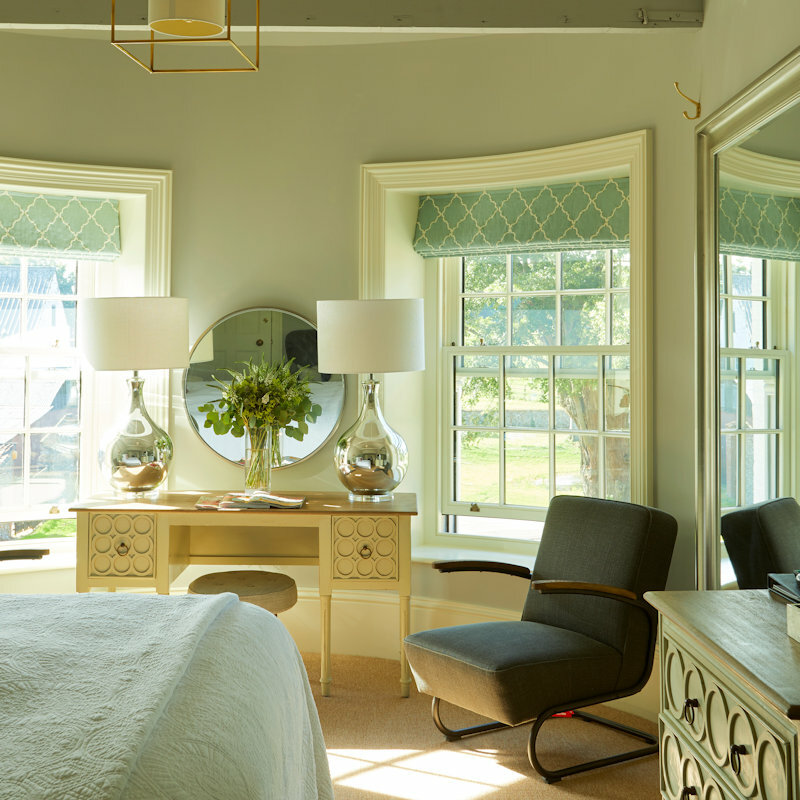 On arrival, it is apparent that the house is in a state of disrepair. Neighbours call round to introduce themselves and impress upon Nancy the importance of the Village Fete which is due to take place at the end of the month. They also suggest the family contact local handyman Winston. Three days later Winston arrives and gradually breaks the family’s resistance to him with his irreverent wit, gourmet cooking free repairs interspersed with snippets about the attractions of various women in the village. A Play: ’The Village Fete’ - The Creakes Drama Group’s summer production of Peter Tinniswood’s play ’The Village Fete’, Directed by Karen Adams is on Thursday 8th, Friday 9th and Saturday 10th June in North Creake Village Hall at 7.30pm each night.